There were 85 Hyde Park Harriers out parkrunning across 22 different venues this week. 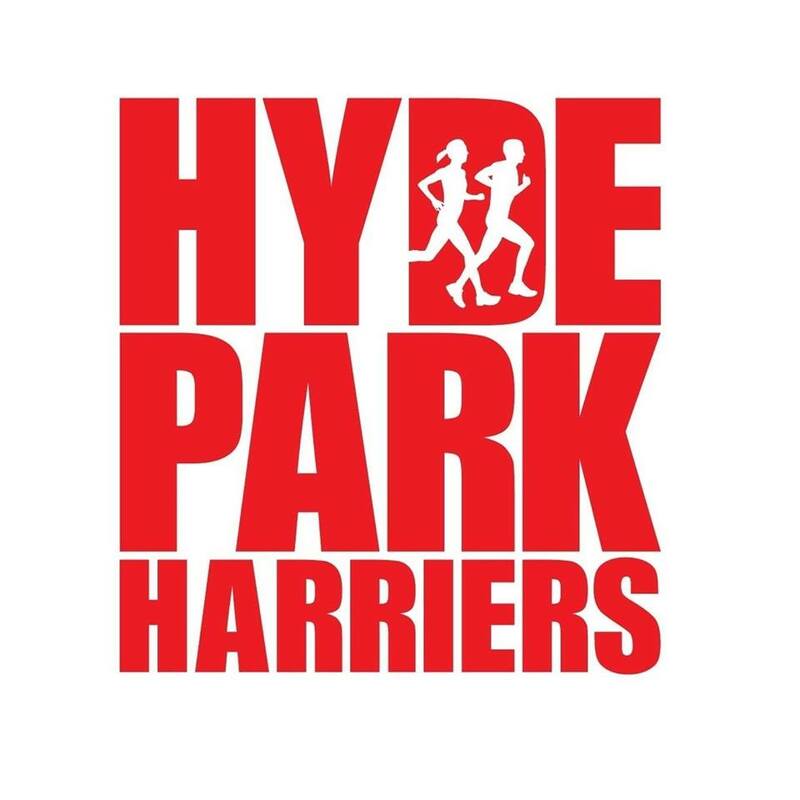 These included Adam Sumnall who added Bromley to the Hyde Park Harriers venues list, Russell Webster who added Wycombe Rye and Scott Watson who added Castlehaven in Rineen Woods in County Cork, Ireland. Over at the latest Leeds parkrun venue in Armley, Phil Goose was first finisher in 18:16 and Anna Stocks was first female finisher in 21:22. Amy Young completed the hat-trick of Hyde Park Harrier first finishes this week with her run of 21:04 at Concord park in Sheffield. There were eight PBs. These were by Ruth Norman with 23:17 and Rachel Howden with 32:07 at Woodhouse Moor; Honor Baldry with 23:48 at Roundhay; Hilary Lund with 34:19 at Fountains Abbey; Jane-Marie Bracchi with 26:42 and Robyn Johnson with 34:58 at Oakwell Hall; Paul Farmery with 32:13 at Middleton Woods; and Delyse Forber with 40:18 at Armley. Top Age Grade% by the ladies was 70.25% by Amy Young at Concord and for the men was 75.30% by Gordon Crawford at Woodhouse Moor.